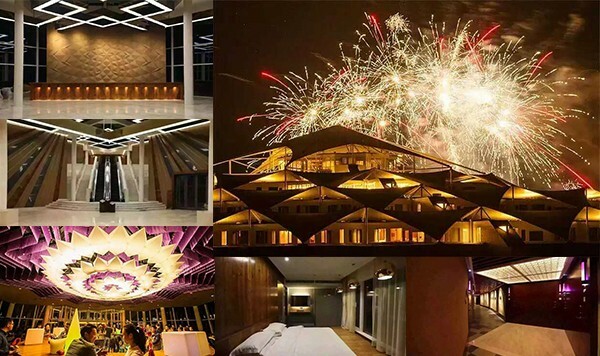 In the official announcement of German Design Council on 20th Oct, 2017, Xiangshawan Lotus Hotel designed by PLAT ASIA was honored with GERMAN DESIGN AWARD-WINNER 2018. Established in 1953, German Design Award has been the top of crème in German design industry, attracting competitive candidates all over the world, and hence has been addressed as Award of Award. 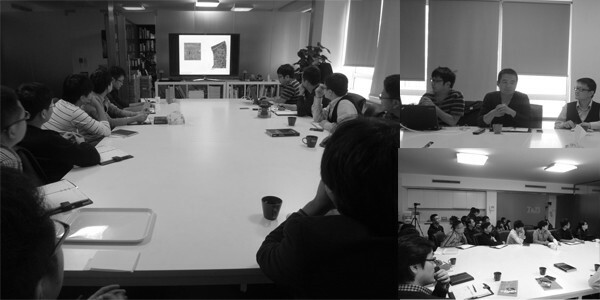 The reading session this month was held by designer Li Jianxin, who shared with us the theory of spatial aesthetics refined by Japanese author Tanizaki Junichiro, which was extended to the realm of the difference of western and eastern aesthetics as well as future architecture development. “Aesthetics, do not exist in being, but shadow of being”. In the book, the author clarifies that in Japanese culture, aesthetics of architecture are created in a delicate and subtle way, which differs from the baldness and straightforwardness of western architecture. After the introduction of the era in which the author lived in by Mr. Huang, the splash set by the intruding western culture in the tranquil Japanese culture became more tangible and comprehensible. Last but not the least, Dr. Jung and Mr. Bian both stated that as architects, we should shoulder the responsibility of passing on the oriental culture and aesthetic spirit. 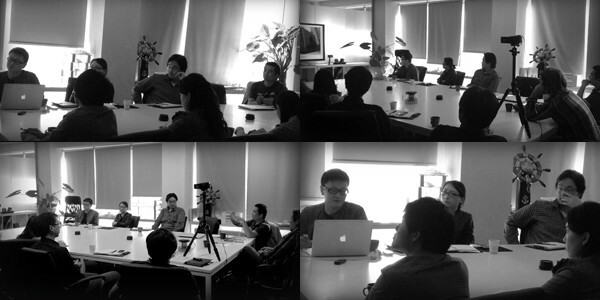 With the purpose of both individual and team development, PLAT ASIA starts a whole new activity-Project Experience Sharing Session. 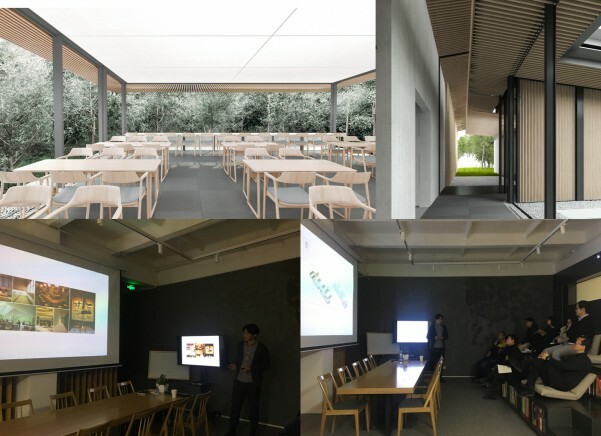 During the 1st session, senior designer Liu Guowei shared the details of the ongoing project-Forest Dining Club, including the initial design concept, scheme design and design development. During the session, team members who have not participated in the project also shared their thoughts and generated new possibilities for the project. During the award ceremony of Iconic Awards 2017 held by German Design Council, PLAT ASIA was honored with ICONIC AWARDS 2017-BEST OF BEST. Iconic Awards is a design competition held by German Design Council, aiming at discovering innovative designs with trans-disciplinary qualities and fostering international communication among the disciplines of architecture, interior and product design. Until 26th, Sep, 2017, PLAT ASIA has been founded for 7 years. 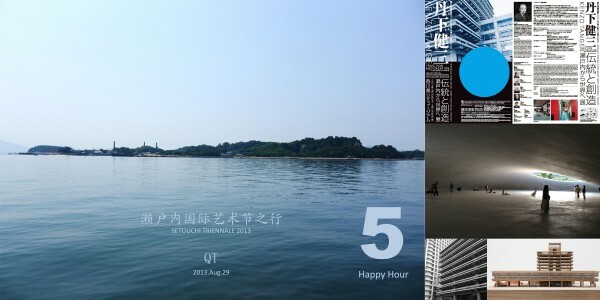 We celebrated the start of the 8th year with the new working environment and atmosphere. During the interim meeting, Chairman Mr. Bian Baoyang made a conclusion for the past year’s work and set new goals for the year to come. President Dr. Donghyun Jung set a blue print for the future prosperity, after which vice-president Mr. Seungbo Ryu and all intermediate designers shared their thoughts about design and future prospects. In the year to come, PLAT ASIA would make more transitions for future development. 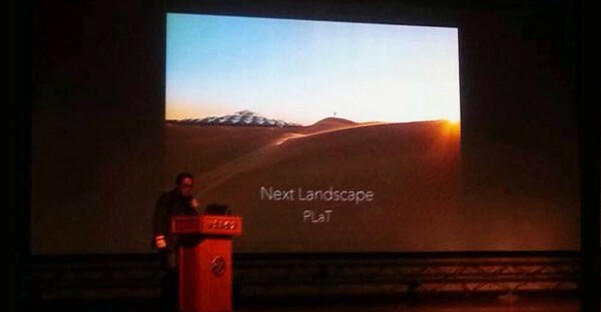 On 18th, Sep, 2017, PLAT ASIA president Dr. Donghyun Jung shared with designers of various disciplines about his views of sustainable urban design, with Xiangshawan Desert Hotel as the example. 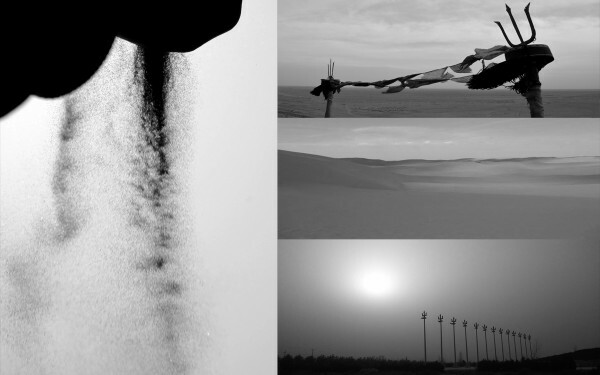 PLAT ASIA has extended the future urban development to the neglected desert area, exploring the possibility of constructing net-carbon footprint and self-supporting desert architecture, making desert city a tangible future. Xiangshawan Lotus Hotel, which was designed through PLAT ASIA’s exploration of future urban development, was honored with Award of Commendation in the 9th Weihai International Architecture Design Competition. The competition was held by Architectural Society of China, Shandong Housing Development Board and Urban Redevelopment Authority. There is a total of 2 Gold Awards, 5 Silver Awards, 11 Bronze Awards and 99 Awards of Commendation. With the constant urban expansion in China, PLAT ASIA believes that desert, this long forgotten portion of terrain, bears the future trend of urban development, and Xiangshawan Lotus Hotel, therefore, would be the turning point of the urban expansion even in next generations. 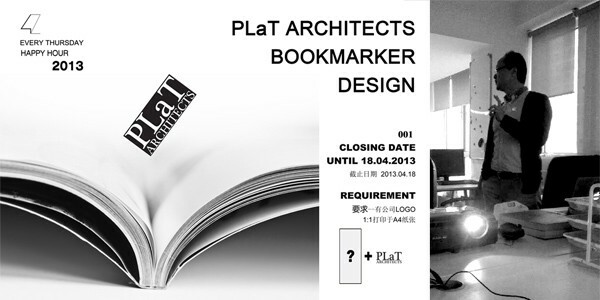 Herewith, PLAT ASIA would continue to create architecture with high social values. On 5th, Nov, 2017, Xiangshawan Lotus Hotel by Dr. Donghyun Jung enters 100 Architects of the year International Exhibition 2017 held by UIA. UIA is an influential international architect association, which emphasizes architectural performance in sustainability, perseverance in social and cultural value, as well as its relationship with the common. The association has also put extensive efforts in improvement of living conditions, intervention of different ethnic groups and pursuit of social development, through the reconstruction of destroyed cities and villages. 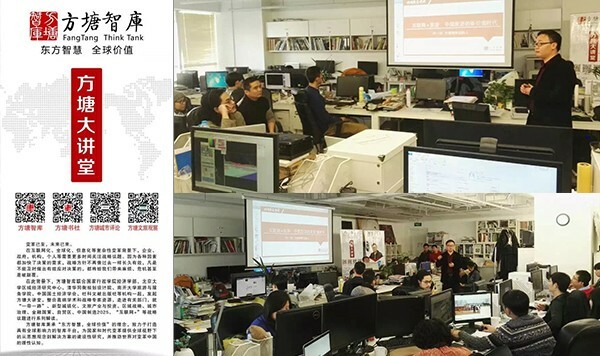 As a young architecture design studio, PLAT ASIA enters Architectural Society of China Award 2016(Public Session), outpaced a considerable number of design institutes with its high standard of design flair. The competition was held by Architectural Society of China branch office and Architecture Technique. There is a total of 19 Gold Awards, 51 Silver Awards and 79 Awards for Nomination. In the backdrop of unprecedented social transition, PLAT ASIA, as a design team, has shouldered the responsibility of discovering the transient oriental culture through the vicissitude of time and passing on the invaluable culture to next generations. In the future, PLAT ASIA would continue the exploration of high-standard designs. 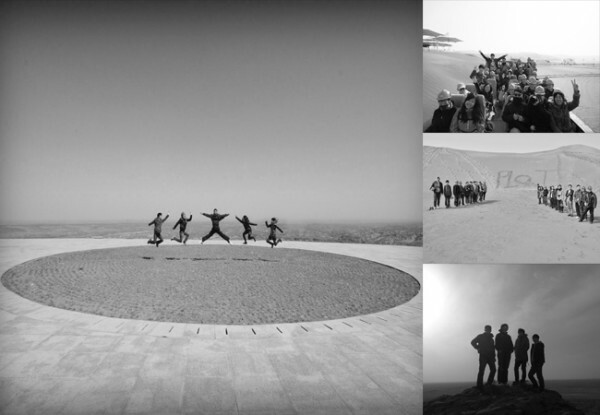 In the afternoon of June 19th, architect Su Zhen in PLaT Architects shared his observation and study in ten-days architecture field trip in Greece. Mr. Su showed us the projects that we only had access from books, and also the lives of local people, especially architects. In the discussion, we shared our opinions on architectures of Greek culture, which is the origin of western architecture. In the mean while, we also tried to find out the origin of architecture in the eastern culture. 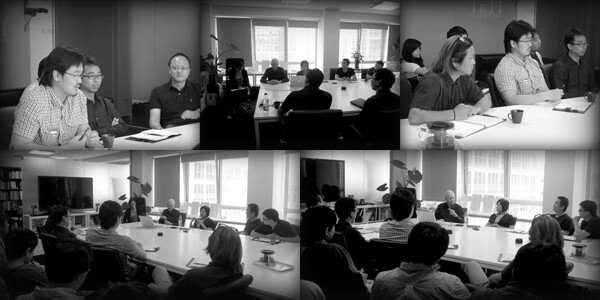 Discussion seminars give us opportunities to learn different knowledge and experience every time. In response to the invitation of Mr. Maeda, famous Japanese contemporary architect Mr. SHUHEI ENDO visited PLaT Architects yesterday. Dr. Jung and Mr. Maeda showed Mr.ENDO some projects in China of recent years in detail. 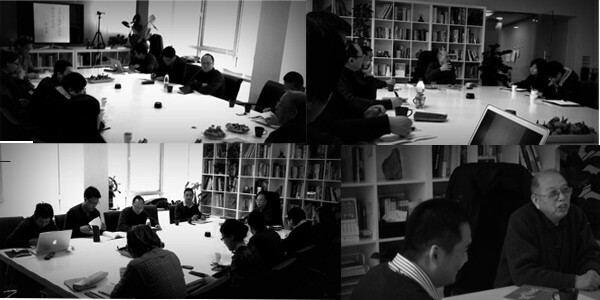 Mr. ENDO was very interested in the projects as well as the working methodology of PLaT Architects. 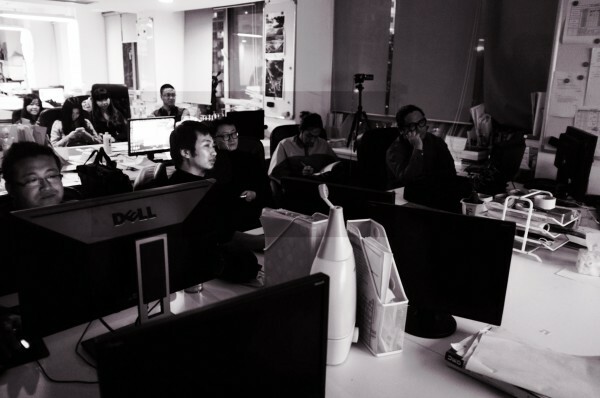 He brought out some thoughts, and expressed his hope in further discussion with PLaT Architects on topics of Chinese culture and environment, and cultural difference, etc. Afterwards, Mr. Bian exchanged gifts with our Japanese friends and took pictures. 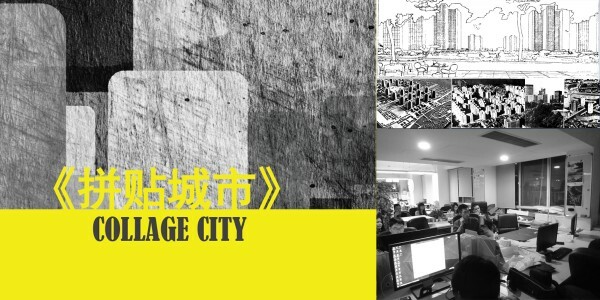 Congratulations on Huachengboyuan Architecture and PLaT Architects’ cooperative project winning the bid of CBD urban planning in the Jinghe new district in Xi’an. Jinghe new district is a national urban development plan to the north of Xixian new district. CBD is 2.8 km2, being the focus of the new district design. 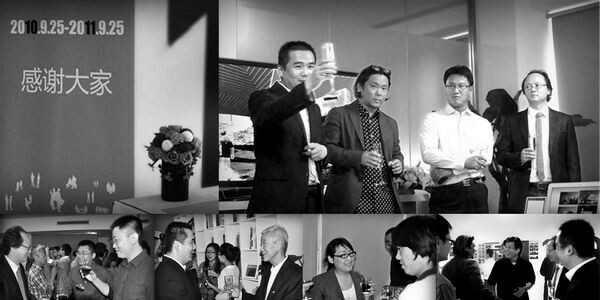 There were many design institutes from Suzhou, Zhuangzhou, Singapore and Xi’an itself participated in the bidding. 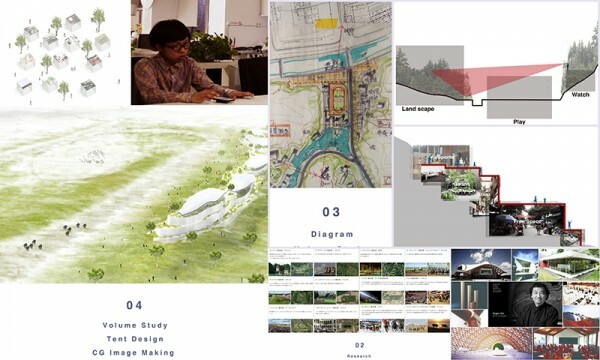 Multiple teams in PLaT worked together on the project in one and a half months, and we won the bidding in jury on May 15th. We think that CBD is not only a collection of high density buildings, but also need to realistically consider the emergence of the city, the stage of development, optimal land management, etc. The very center of CBD ought to be public landscape with water for people to relax and have entertainment, instead of buildings. The design of inner ring makes high efficiency of traffic possible, and creates well circulation connections for people to move in between the buildings. Designing for people and bringing people together make CBD energetic. 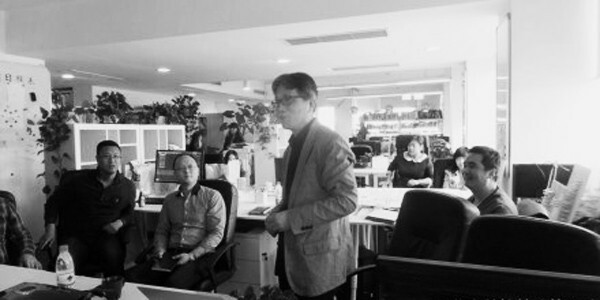 The chief editor of “Architect” magazine Juzheng Huang brought us a lecture with a topic of “the distance between modern architecture and classicism” this afternoon. He discussed Alvar Aalto, Mies Van der Rohe, Le Corbusier and Giuseppe Terragni and their connection with classicism. Following the lecture, he shared his unique perspective towards architecture in China in Q&A, and discussed with architects here. Continuing last week’s topic Radiant City by Le Corbusier, we discussed his ideal city intensely. Mr. Maeda brought up different ideas. He thought that Radiant City is not what Corbusier wanted to build in reality, but he was to criticize the materiality through the unrealistic ideas in the society. The purpose is to awake people of the generation, especially architects and planners. 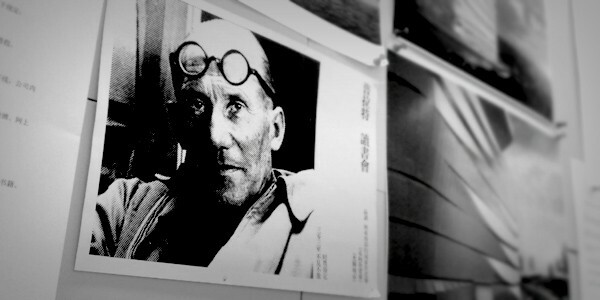 Corbusier was examining the society with his foresight, and writing out his belief with passion and creative blue prints. After two months of reading and analyzing Le Corbusier, young architects here now have basic ideas about his time and works. We learned from each other by communicating opinions through the two seminars. Also, our reading methodologies have been improved after the recent three seminars as well, which is the goal of PLaT readings seminars. 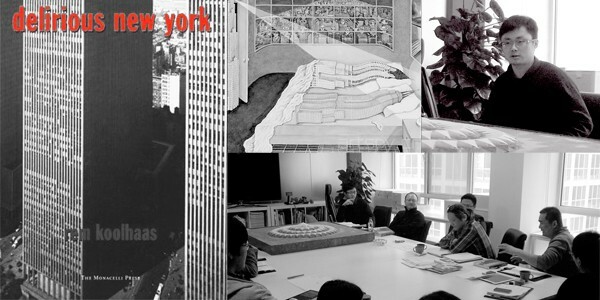 Last seminar of “Delirious New York” was highly rated by colleagues, and architects were enthusiastic about the series. 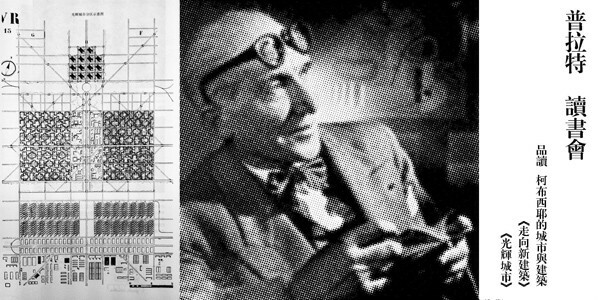 Therefore we aimed our discussion to another architect--Le Corbusier, and we focused on two of his books for the topic of Corbusier’s city and architecture this week: Towards New Architecture and Radiant City. 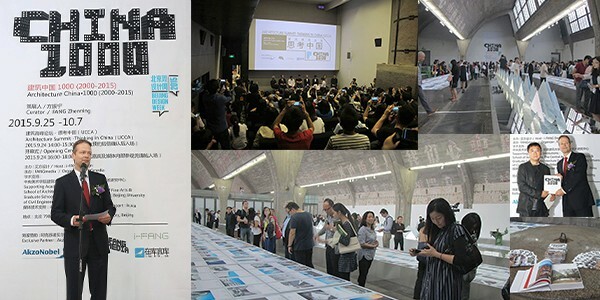 Architect Huang Qingsong hosted this reading seminar and briefly introduced the background, main ideas and influences of Towards New Architecture. In the discussion, architects brought out different opinions about the specifics in the book and its impact on modern architecture. We reached to a conclusion that in order to be an architect who is sensitive to the environmental change, one should be able to challenge the existing tradition while holding on the responsibility to the current society. 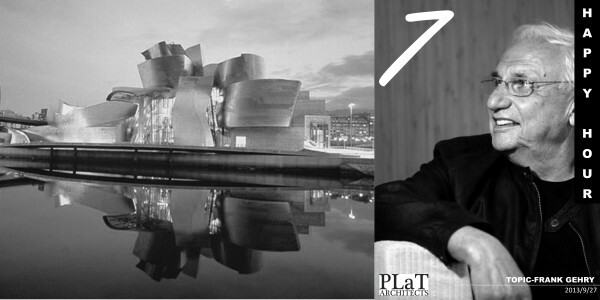 In the morning of April 12th, PLaT Architects was honored to invite Professor Zo Jinman for a lecture. Prof. Zo got his Bachelor’s degree from Hanyang University and Master’s from Tsinghua University. 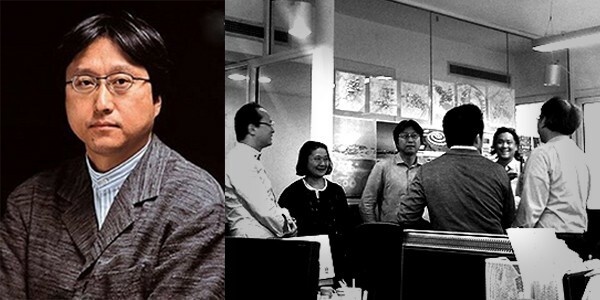 He was the chief architect in the Beijing office of IROJE Architects, following a position in a famous architecture firm in Netherland for four years. He is currently a professor in Hanyang University. Prof. Zo Jinman presented the working environment, process and methodology in the architecture firm in Netherland, and discussed with us. While architects were impressed about the amount of workload on a project, Prof. Zo stated that perfect state of work is not the compiling of time, but the everyday experience contributing to projects bidding and design. Architects applauded warmly in the end of the lecture to thank Prof. Zo for the deep and thoughtful lecture. Starting from April 11th, there will be one hour of communication and activities every Thursday afternoon. The arrangement is for people to sit in together and share the fun aspects of design. Dr. Jung hosted the HAPPY ONE HOUR for this week. He discussed the topic of “Eighty Years of Japanese Modern Architecture and Toyo Ito” -- the winner of Pritzker Price 2013, based on his many years of experience in Japan. 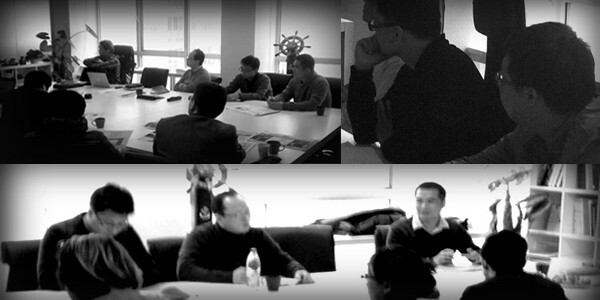 In the afternoon of January 7th, the reading group lead by Mr. Maeda became an event for PLaT. All architects in PLaT share a great reading discussion group from now on. 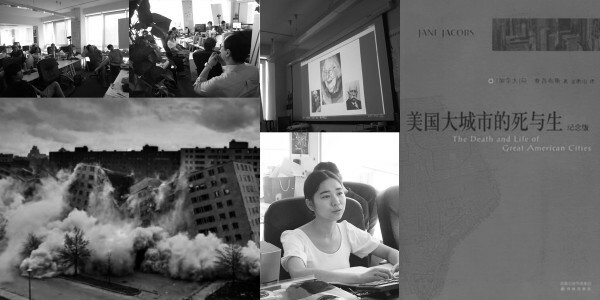 In today’s discussion, Qiao Wenke introduced Delirious New York by Rem Koolhaas. 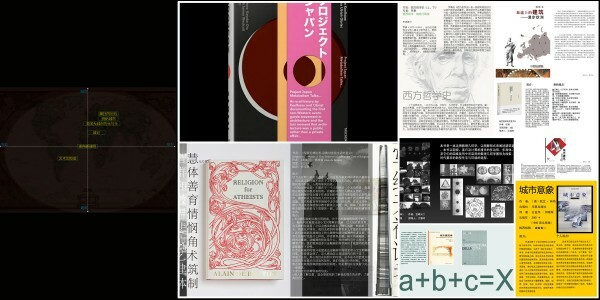 Architects discussed about the background of the book, methodologies, and ambiguous conclusion in the book. Later on, we analyzed specific chapters to understand the architectural language of Koolhaas and the books influence to his later works. Many questions were brought out as well, such as strangely written words. We communicated on those difficult chapters, and shared our own ideas, which was tremendously helpful to understanding the book. Also, there were many suggestion and hopes to the reading group and its future. We invited Architect Su Bo of China Architecture Design & Research Group for a lecture concerning parametric design on October 22nd. Mr. Su showed us two projects -- Phoenix International Media Center and Union Life Support Center. 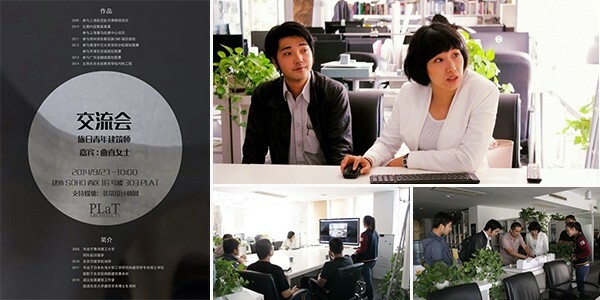 First of all, Mr. Su demonstrated the design process of Phoenix International Media Center and the parametric skin design and its practice, including software, specs and construction. He then showed us a completely different idea of design in the project of Union Life Support Center, and talked about the future trend in architectural design. 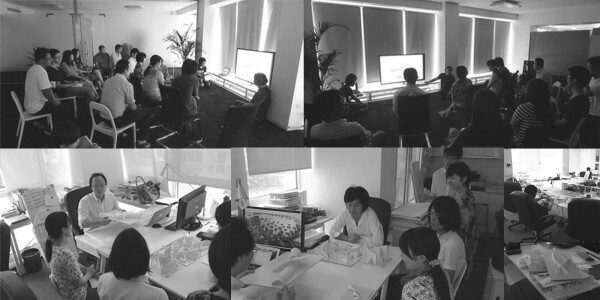 Architects actively discussed around parametric design afterwards, and Mr. Su offered answers in detail for our questions. 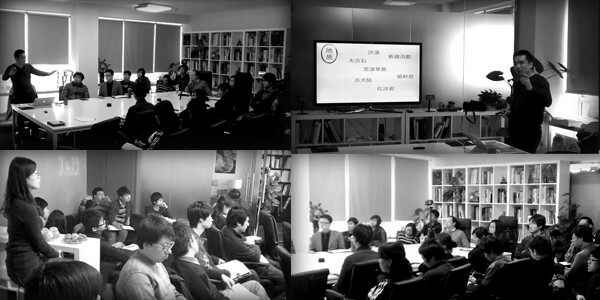 PLaT Architects held a two-hour seminar in 751D·PARK in October 3rd, 2012. 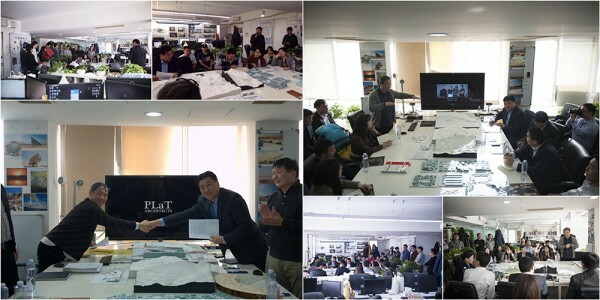 Three architects of PLaT: Jung Donghyun, Bian Baoyang, and Su Zhen participated in the discussion, and also invited the chief editor of China Construction News—Ma Shenghong. The first part of the seminar was Dr. Jung Donghyun’s lecture, titled in “Augmented Ground”. 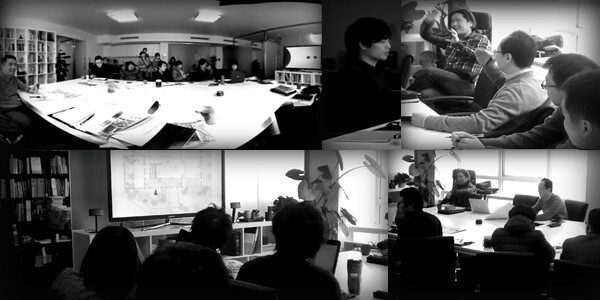 He mainly talked about PLaT Architects’ philosophy and thoughts in architecture and projects. 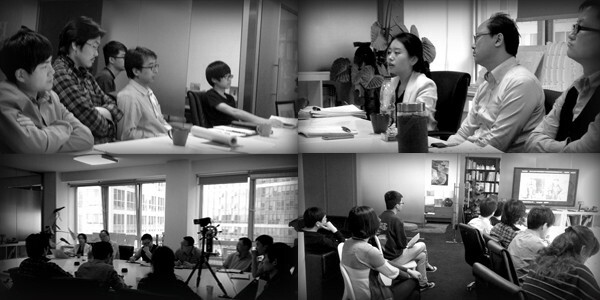 The second part of the seminar was a discussion around specific problems of architecture, society and urban condition. 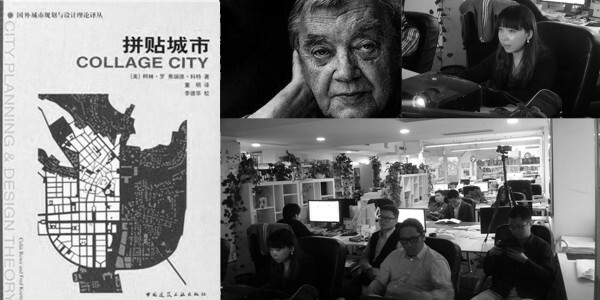 Three architects as well as Editor Ma talked about the current architectural environment in China and some recent projects and constructions in depth. Audiences actively proposed questions about other topics and their thoughts about architects such as I.M.Pei and Shu Wang. to present a lecture on skyscrapers design. design within the regulations and codes. XJW Culture Center finally broke ground in March and the foundation is mostly finished by now. 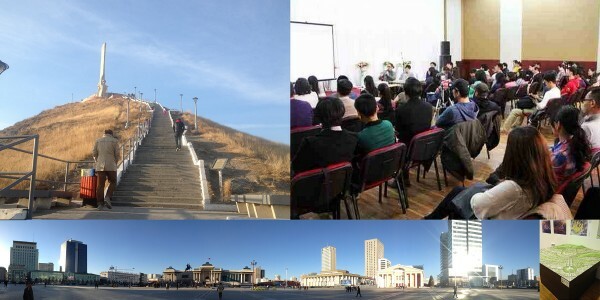 XJW Culture Center is located in Jungar Banner of Ordos, Inner Mongolia. It is a mixed-use cultural facility including a theatre, five cinemas, the youth culture center, the senior culture center, a museum etc. 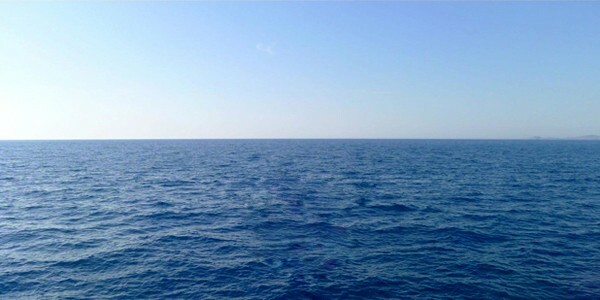 The floor area is 5746㎡ . It is expected to be completed in 2014. The Erdos trip Photo Competition has finally come to a conclusion after the vote lasting for a week. 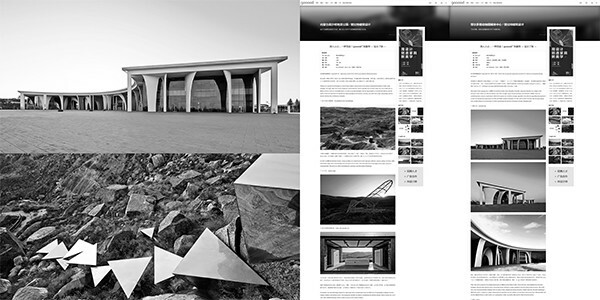 Xinwei Liu winning the prizes in the categories of Architecture, Nature and People respectively. The winners have received exquisite gifts from PLaT as award. even more complete and meaningful. to give a lecture on the topic of The Oriental Expression in Modern Visual Art. understand the historical background and the artist’s idea behind it. 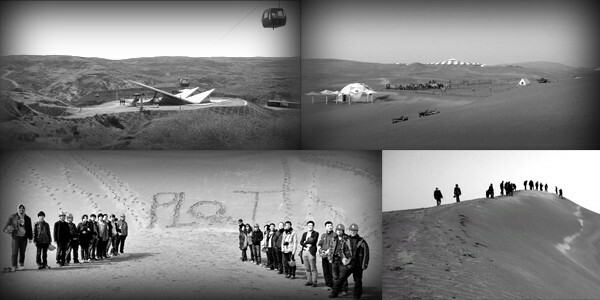 fruitfulvisits and events throughout Inner Mongolia. in-depth study and had a thorough understanding. This seminar turned out to be a great warm- up for the group architectural trip to Erdos on March 28th. made the upcoming trip seem even more intriguing. and the purpose of this intern trip. 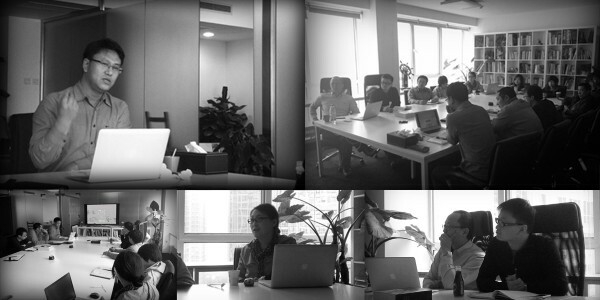 introspective reviews on the complete projects, which led to active responses and intense discussions. 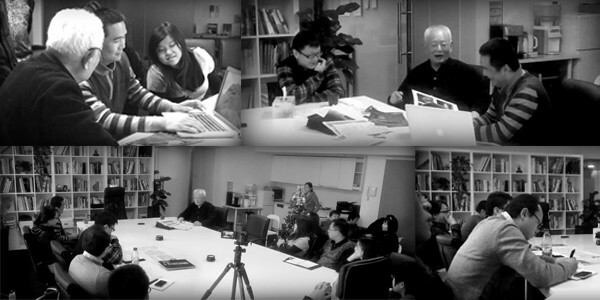 On Jan 18th 2012, we were honored to have Mr. Luo Zhongzhao, well-known architect and urban planner of contemporary China, to give us a lecture on the Comparison Between Eastern and Western Culture and Architecture. 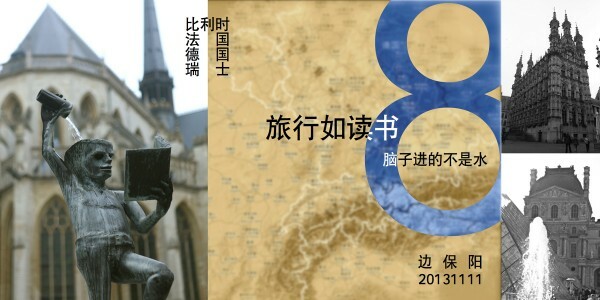 Mr. Luo introduced the similarities and differences between eastern and western culture and architecture through detailed comparisons from the perspectives of philosophy, civilization and techniques respectively. The feedbacks of PLaT staff have reflected great interests towards the lecture since every single image shown during the lecture was intensively responded and discussed based on individual understanding of architecture and culture. On the November 28th of 2011, PLaT invited experts from BIM to give a short term training course on design softwares, aiming at improving the design skills of the staff and the quality of the overall layout of the projects. The training course was a successful experience for PLaT since the designing capability of the staff was greatly enhanced, which resulted in higher quality of the projects. 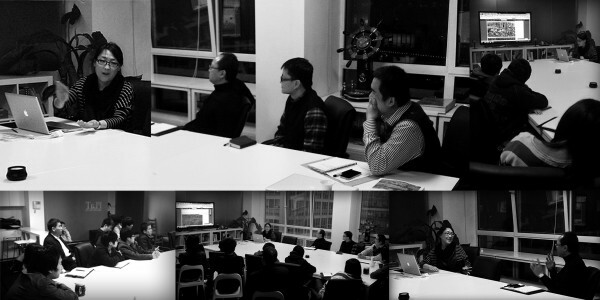 On the 5th of January, 2012, Mr. Kangyi Hou, the Consultant of the View Stone Association of China and well-known stone connoisseur, was invited to PLaT to deliver a lecture on the subject of View Stones and Chinese Culture. Since one of the ongoing projects of PLaT is an exhibition center for view stones, Mr. Hou’s lecture made a good start for us to find out the cultural relation between architecture and the stones and hopefully that will lead to a successful design concept. On the Seminar, Mr. Hou gave a detailed introduction on the cultural background and the aesthetic spirit of the view stones and answered the questions regarding view stones and view stone appreciation raised by PLaT staff individually. This seminar was a fruitful experience for PLaT not only because it introduced approaches to our project but also offered us a chance to get a better understanding on traditional art and culture. 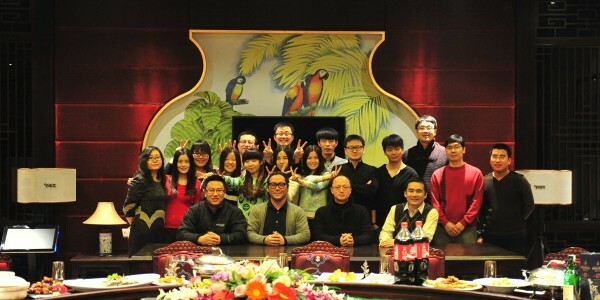 From Dec the 16th to the 17th, the 2011 PLaT Annual Conference was held at Beijing Longxi Hot Spring Resort. During the meeting, Mr. Bian publicly acknowledged the achievement made by PLaT staff members in the past year and announced company’s goals and prospects for the upcoming year. Meanwhile, the PLaT Staff Handbook(trial version) was released containing complete rules and policies of the company. A series of leisure activities were arranged after the meeting, including dinner party, Karaoke, sports games and hot spring spas etc. On the 11th of November, the latest seminar in PLaT was held on the subject of architectural trips. Ms. Chu talked about her own experiences traveling in the US and gave a detailed introduction on American architecture as part of her presentation, which enabled PLaT staff to get a closer view of American architecture. 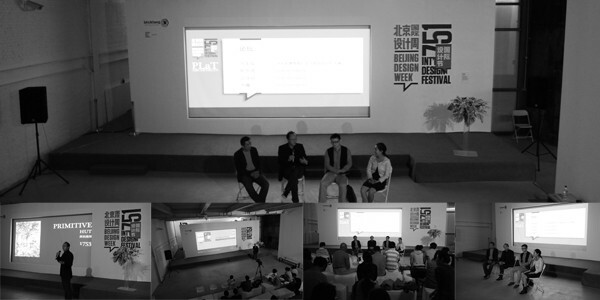 Mr. Bian, Mr. Jung and other PLaT architects also took part in the discussion and shared their own experiences and understandings on architectural trips. On the 28th of October, a seminar on architecture for the elderly was held in the conference room by PLaT architects. During the seminar, Dr. Jung, the general manager Mr. Li and Mr. Ren gave a presentation about the experiences on the Chinese and Japanese Apartment for the Elderly Forum and the ideas from the study trip in Tokyo. They introduced the original and remarkable designs of service buildings for the elderly in Japan with vivid language and plenty of pictures. The present PLaT architects were greatly impressed by the architectural details and the human-based designs by the Japanese architects. They carried out an active discussion on the comparison between the nursing homes in China and in Japan afterwards and acquired abundant new knowledge from it. 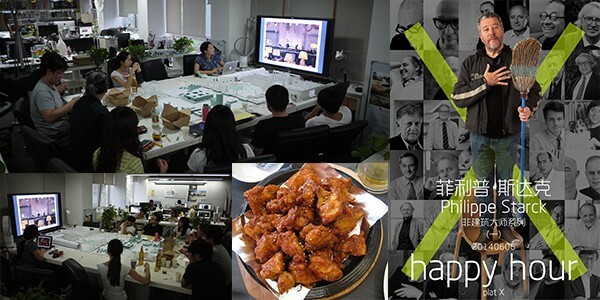 In appreciation of the support from our business partners and fellows, and the brilliant contribution made by our hardworking and creative staff members in the past year, an anniversary party was held in the headquarter of PLaT on Sep 25th. 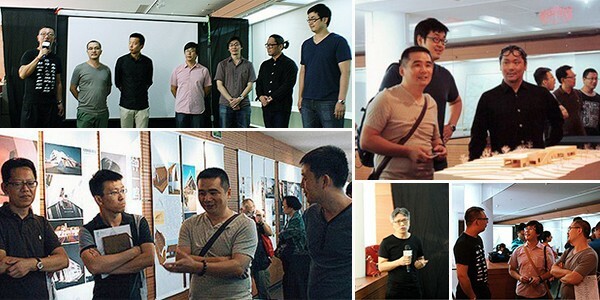 The guests included fellows from architectural institutions and studios. The conversations and discussions on architectural issues between the guests and the PLaT staff throughout the party were favorable. 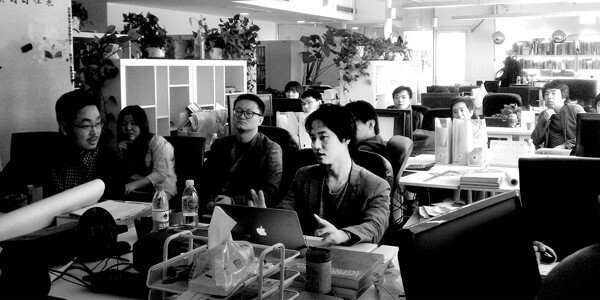 In addition, Bian Baoyang, the CEO of PLaT, publicly acknowledged the unconditional support of fellows from different fields. The guests had dinner with PLaT staff at Lan Club after the party. In the past month, PLaT has witnessed a most active interaction between the five Japanese students and the PLaT staff. The Japanese students participated in the ongoing projects of PLaT under the supervision of Dr. Jung and Mr. Maeda. 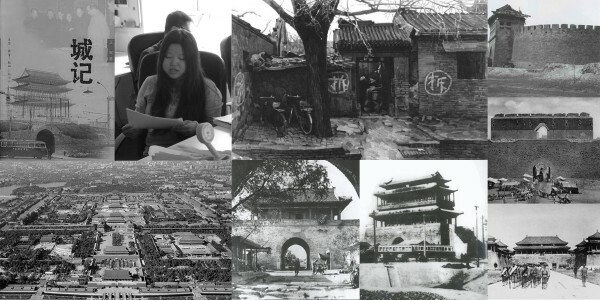 Meanwhile, they successfully completed the research project of “Beijing Impression” by thoroughly observing, experiencing and documenting the traditional Chinese Residence of Hutong. The students have returned to Japan after the internship. Activity | 2011 Summer workshop program Kick Off! 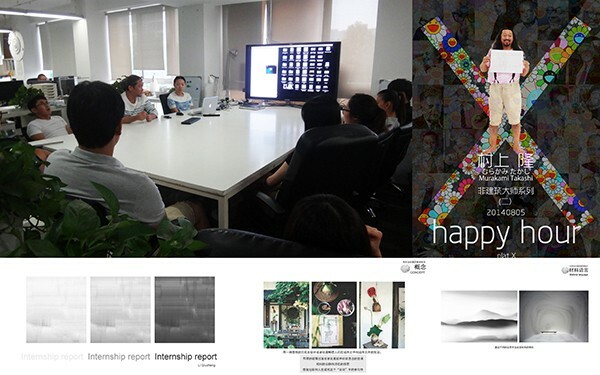 This morning, 5 students from Kobe Design University, Japan, started their summer internship in PLaT with a seminar introducing their current program, curriculum provision, studio works, and the purpose of this intern trip. A group meeting for PLaT staff was held in Chateau Changyu AFIP, Miyun, through August 8th to August 9th. Issues including our ideals and values, plans and goals were further developed on the meeting. In the spare time, a series of leisure activities were arranged including dinner party, Karaoke, Chateau tour, wine-tasting and grape-picking, which had greatly enhanced the relationship between staff members.